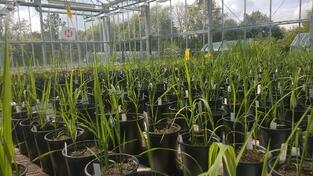 Diversity is the spice of life and is also key to breeding rice that delivers increased yields. Rice is a crucial staple food for about half a billion people in Asia, but it suffers from diseases that reduce yields, destroy harvests and put food security and livelihoods at risk. 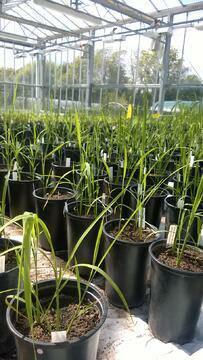 But there is hope - by tracking DNA markers of natural genetic variants through generations of crosses, breeders can identify better combinations that enrich crop vitality and resilience leading to more reliable and sustainable rice production.